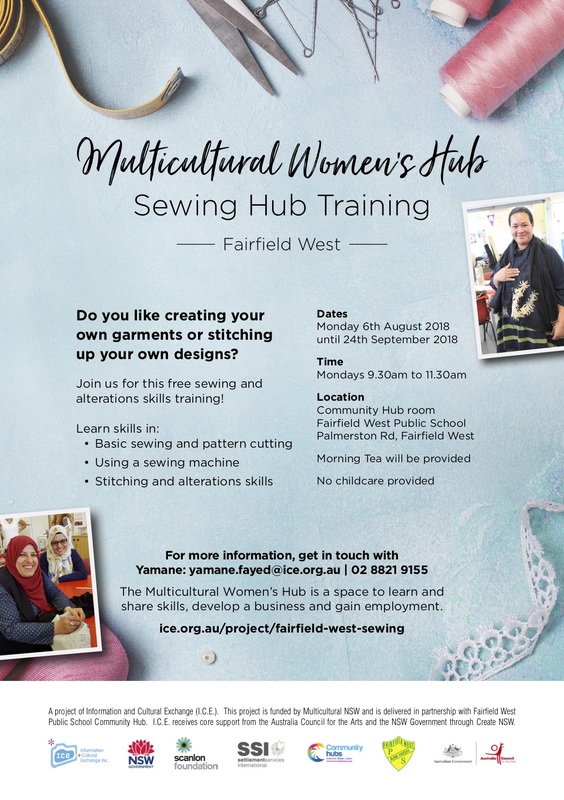 The Fairfield West Sewing Hub is a partnership between I.C.E.’s Multicultural Women’s Hub and Fairfield West Community Hub to deliver workshops for women from Multicultural backgrounds wanting to learn more about sewing and tailoring to equip the participants with the skills to set up their own alteration businesses and use creative avenues to sell their works. 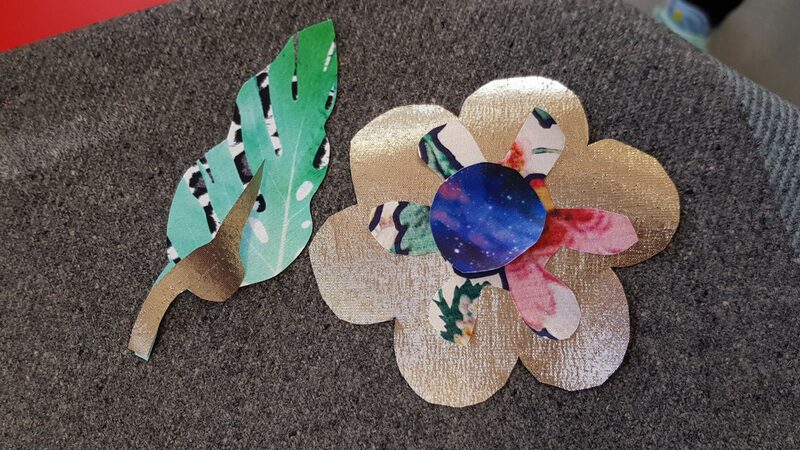 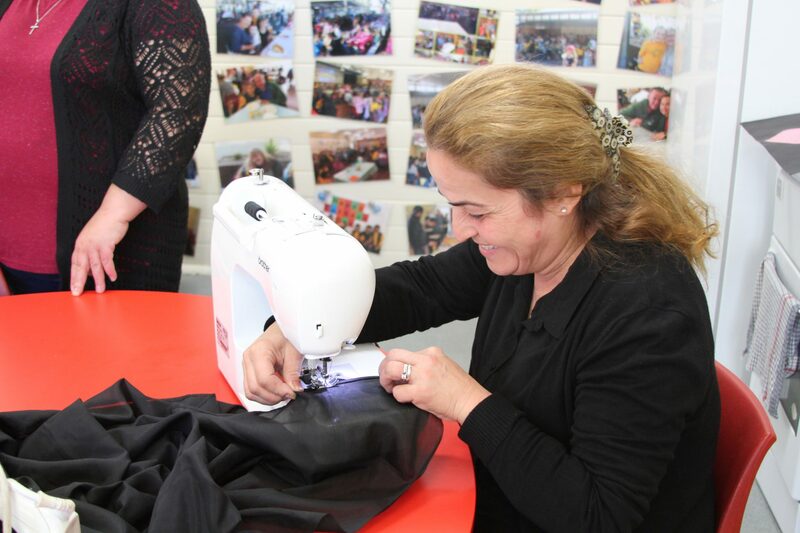 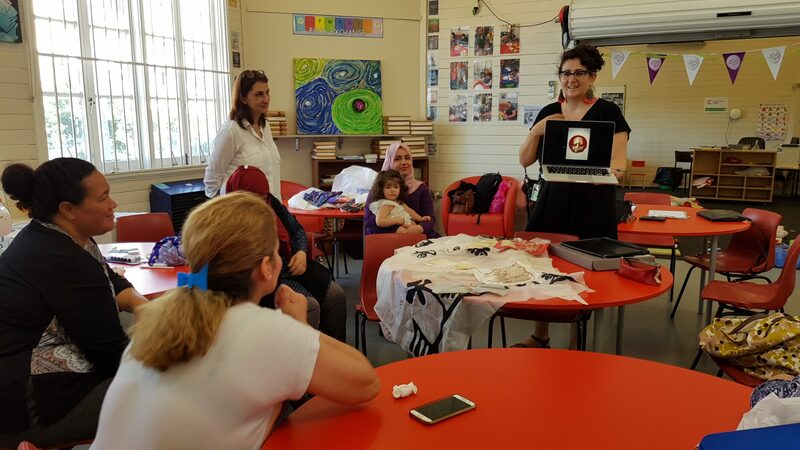 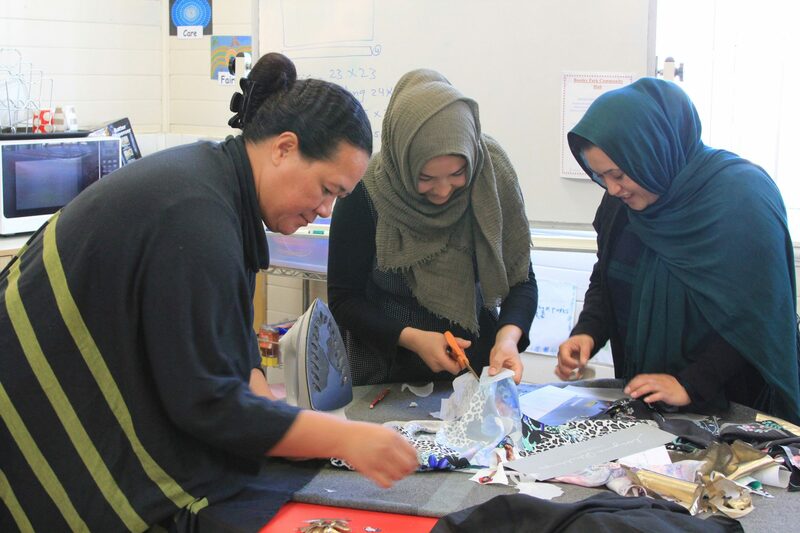 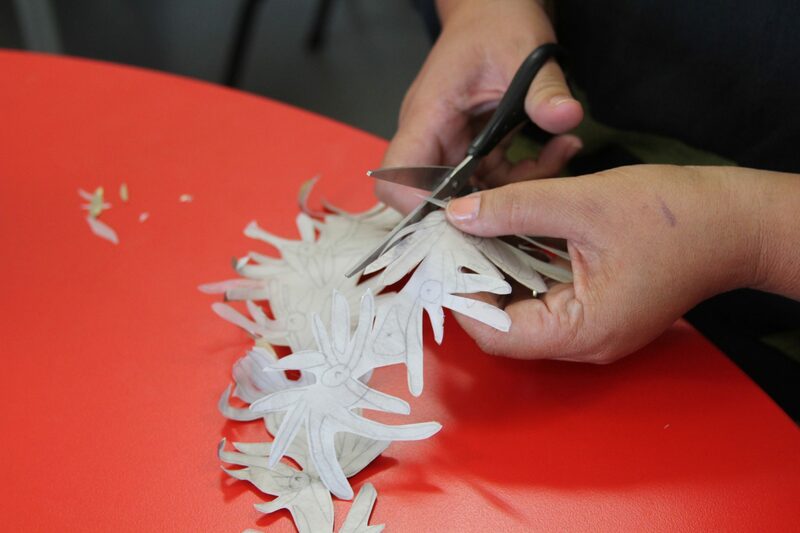 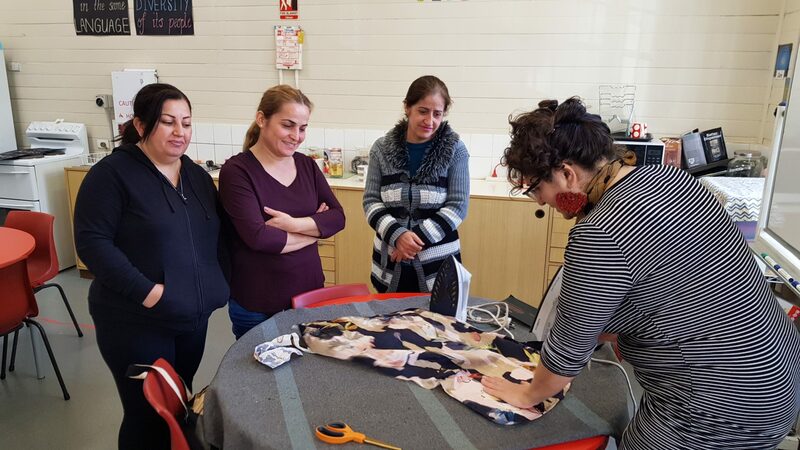 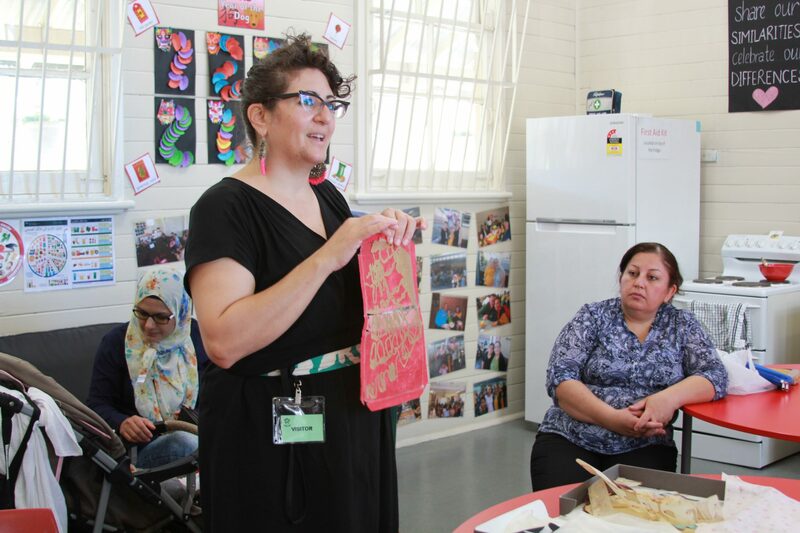 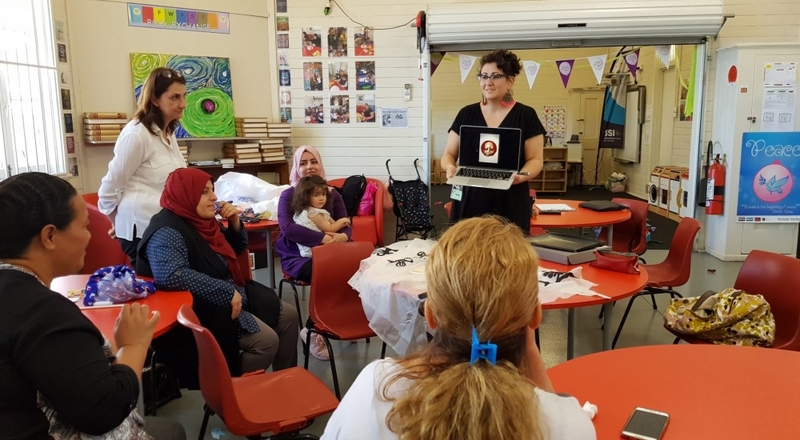 The workshops run every Monday morning and are facilitated by Fairfield West Community Hub parent and seamstress Alyaa. 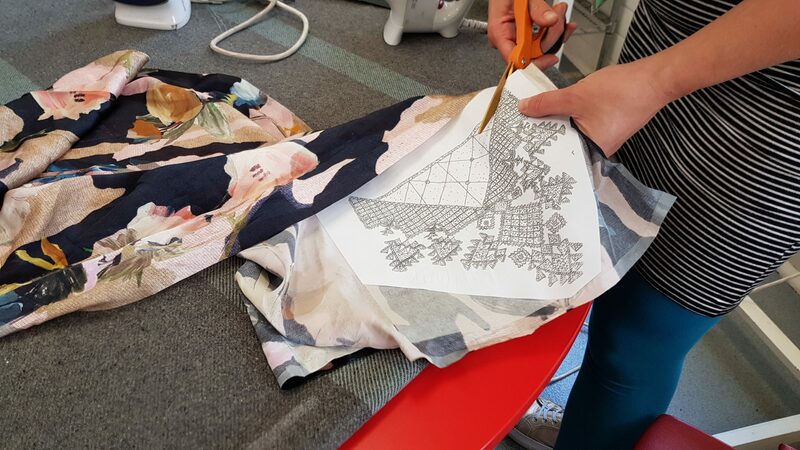 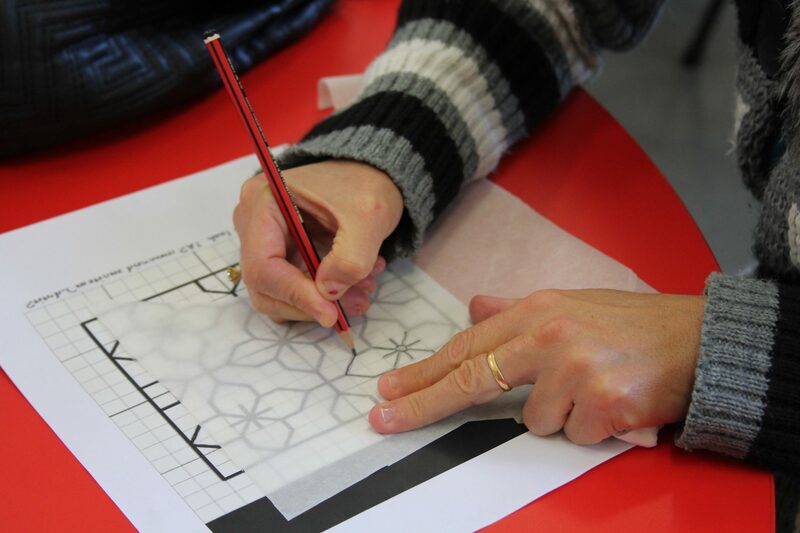 The women are given the opportunity to experiment with fabrics and bring in inspiration from traditional designs and patterns. 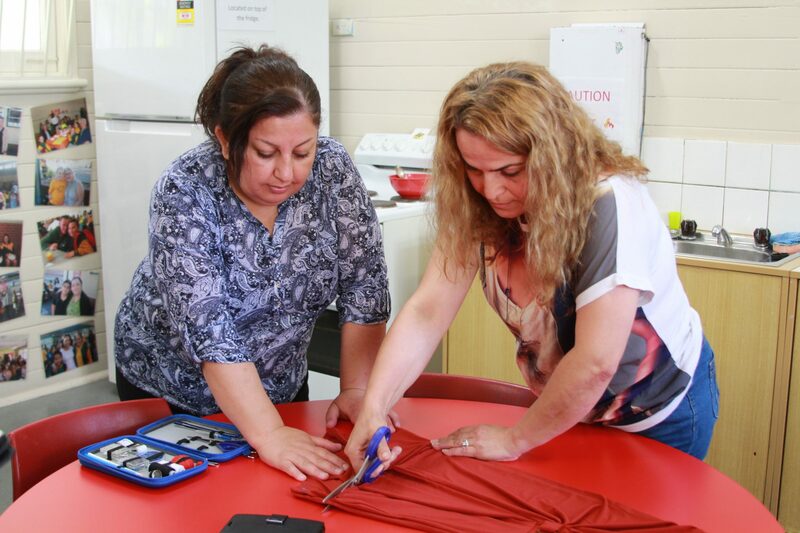 Fairfield West Sewing Hub is currently open for new women to join the workshops! 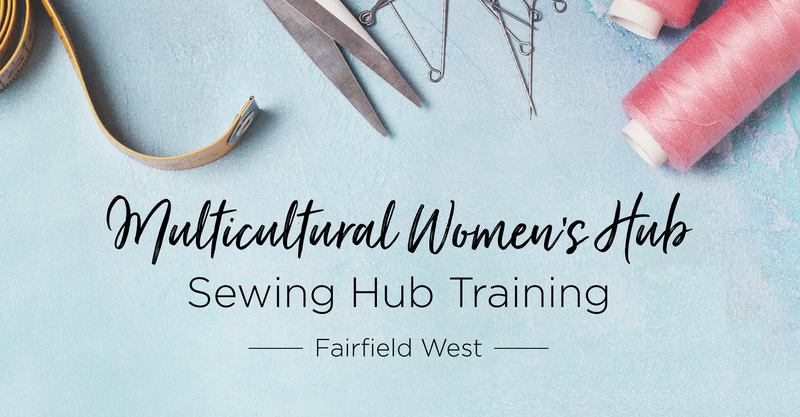 If you would like to join, or would like more information, please contact Yamane Fayed. 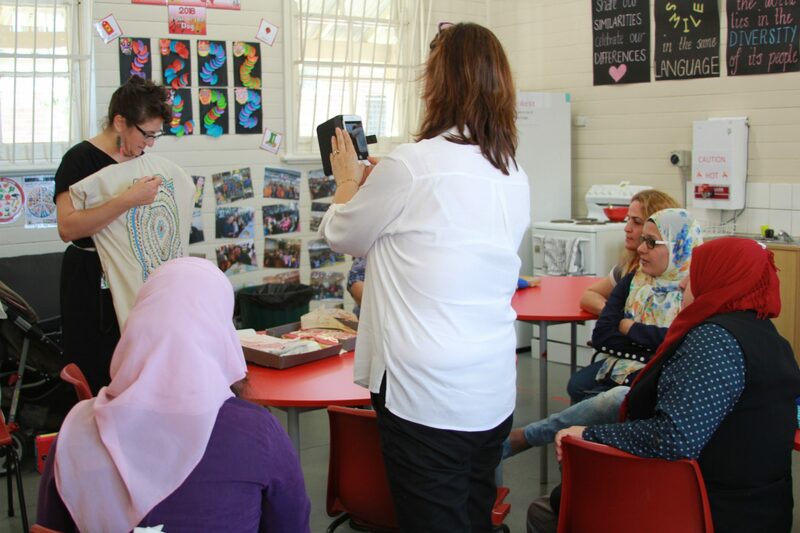 This project is part of the Multicultural Women’s Hub supported by the NSW Government through Multicultural NSW. 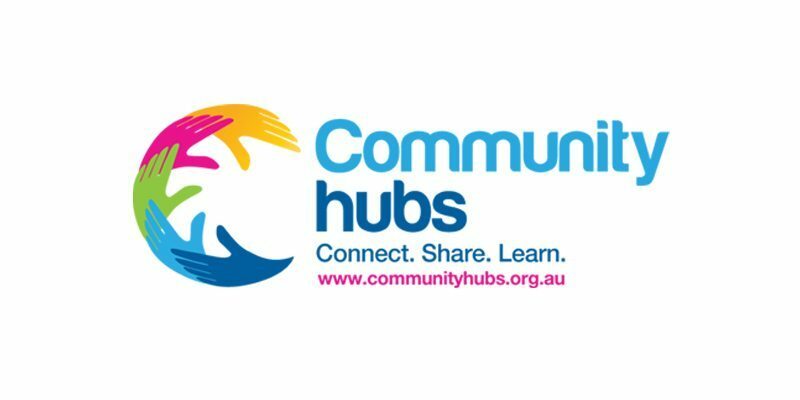 It is delivered in partnership with the Fairfield West Community Hub, part of the National Community Hubs Program run by Community Hubs Australia.